We are all guilty of certain bad habits that deter us from success and in the end hurt our profession or passion. The very first step in overcoming any bad habit is first identifying it. Basically, you can’t fix anything until you know the reason for it or why it’s present in the first place. 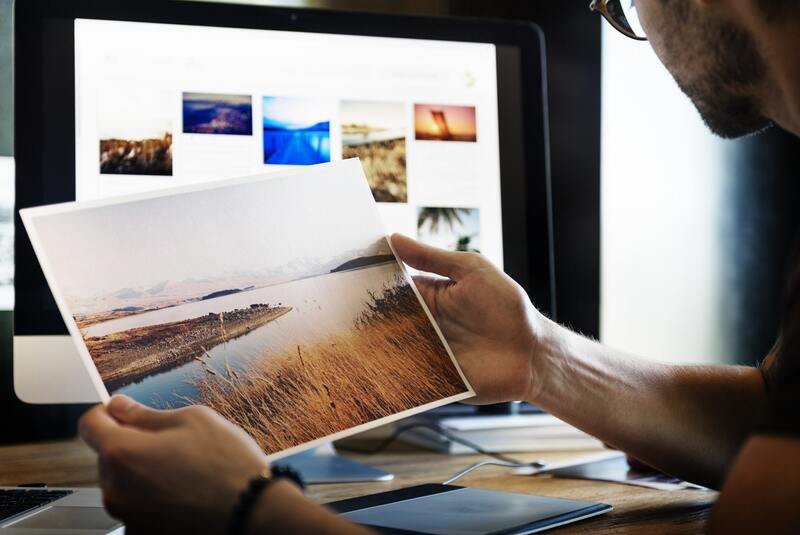 In the world of photography there’s certainly a few recurring bad habits that we see far too often. We can only hope that after reading this you will be more cautious in catching these flaws and finally putting an end to them. Plus, if you aren’t guilty of these habits in the first place you will now know them and steer clear of them. Win-win. 1. Power to the spare – This should go unsaid, but unfortunately it’s something we are all guilty of. There’s nothing worse than being at a shoot, or on an adventure to get a shot and your camera dies. First off, it’s unprofessional for your camera to lose life in the middle of a paid shoot, and second off it’s most likely the biggest burden. The obvious solution is to pack a spare, the other obvious solution is to always make sure your current and spare battery has full juice. Set a reminder for the day if you need to, just please, whatever you do, don’t let this bad habit continue. 2. Don’t overshare – Nothing more depressing than flipping through a photography portfolio only to see the same landscape or face 5 times. You need to incorporate range and only choose the best of the best one time and one time only. I know this may sound contradictory to the enthusiasm that you should have when sharing your work, but this is most viewer’s preference. In this day and age when people get bored in the blink of an eye, you need make sure each blink finds a fresh new image. 3. 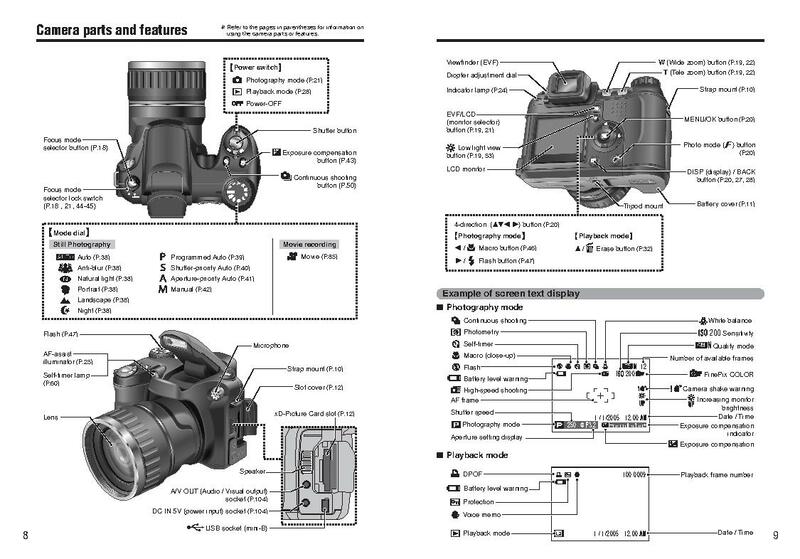 Read the manual – The best way to get comfortable with your camera is to read its handbook. If you don’t take the time to sit down and do this you may be missing out on some of its amazing specs and features. You don’t need to be stuck in the middle of a shoot, trying to figure out how to use a certain setting. 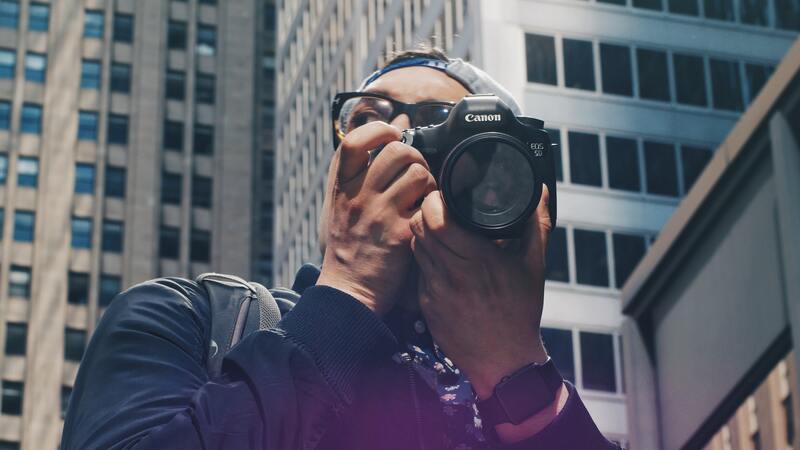 Get to know your camera like it’s your own child. 4. Empty thy card – Your card is oozing with some beautiful shots you have yet to look over after shooting them a year ago. So, what’s the necessary course of action in this scenario? 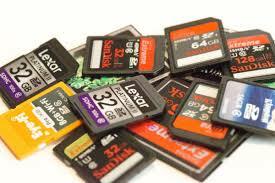 Empty your damn memory card already. How many times are you going to ignore the “Card Full” pop-up and stop individually deleting pictures in order to capture one shot? It’s a way bigger hassle to keep up that then just dumping your memory card onto a hard drive. Plus, you may just finally find that incredible shot you’ve been wanting to post for months. 5. Back it up – Nothing worse than losing all your hard work. 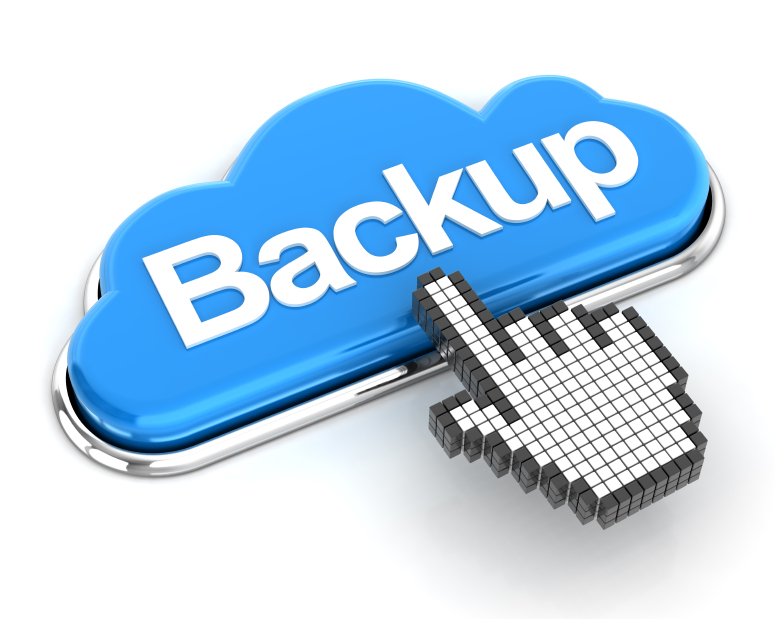 The habit of backing up all your work starts now. No more excuses, because frankly there aren’t any good ones. You will be thanking us later for this one. I’ve literally saved this draft 10 times just thinking about the chances of losing it. I can’t afford the loss and neither can you. 6. Camera setting check – Nothing worse than shooting in the wrong setting, then finding out only after you’ve dumped your memory card. There’s no going back on this one if your subject fits you in their tight schedule, or the sunset was one of a kind and now long gone. Plan ahead, or at least in the moment make sure to switch to the correct setting before shooting. 7. 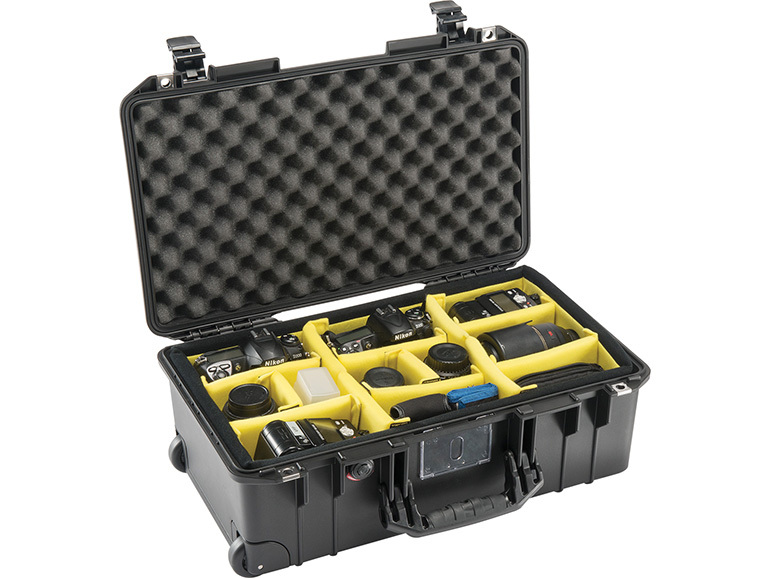 Protect gear – Your warranty has probably ended by now, but your camera is still as susceptible to damage as the first day you got it. Just because you’ve had the gear for quite some time doesn’t mean you should be treating them like they’re old news. Whatever you do, get cases and use them. 8. 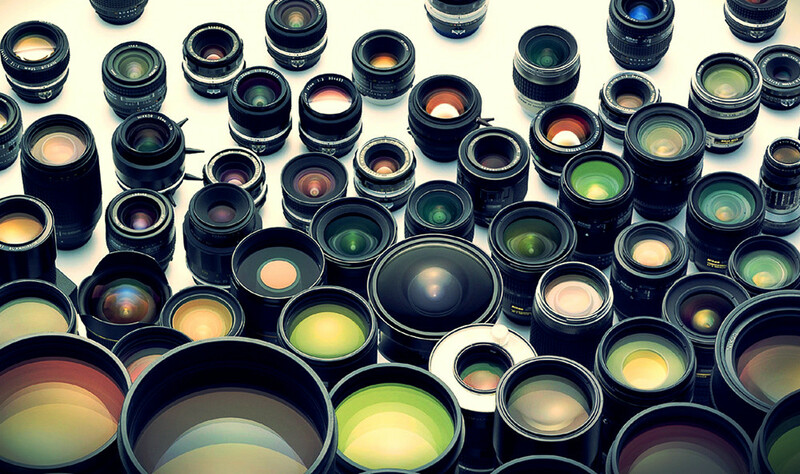 Lens Variety – Surprisingly, you’re still working with the lens your camera came with, and, not surprisingly, it’s come up short-handed. You have a portrait shoot you charged a client a good penny for that you don’t have a specific lens for and honestly, that won’t fly. Professional photographers should always invest in a range of lenses for specific fields. If your field is shooting landscapes, grab a wide-angle already, because it’s going to change your whole world, and you will finally be able to truly possess that “landscape photographer” title.